Who didn't grow up being a Disneyphile? Even entering adulthood, I am still a sucker for anything Disney! And clearly Disney knows this as they've embarked on being accessible for more 'mature' fans in a socially accepted way of course. Like having Disney Princess PJ's last year, the Peter Alexander collection this year, and now a Minnie Mouse PJ ranged designed by Arabella Ramsey available at Target. One of my fondest 'memories' growing up was my complete and utter excitement for getting Mickey Mouse to sign my autograph book as a child at Disney Land. It involved jumping up and down excitedly in their presence... (I don't really remember but a home video proves this). 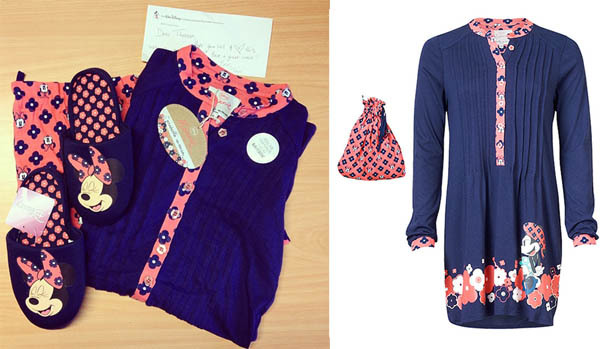 What I'm wearing is only $19 for the nightie (with a drawstring bag) & $25 for the slippers. The Disney Minnie by Arabella Ramsey is in Target NOW! While there are another 2 sets available as well that are $24 each. Have a peek here. 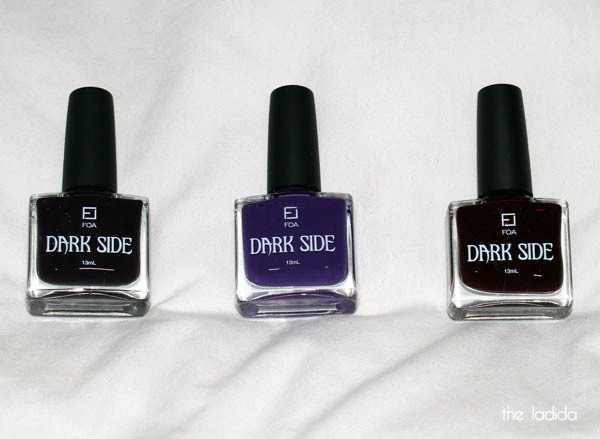 Oh... and in terms of timing Face of Australia just happen to have a new & limited nail polish collection inspired by villains... welcome to the Dark Side (#gifted) including Maleficent, Ursula (who terrified me!) and Jafar.